A purveyor of supposed weight-loss products -- Roca Labs -- routinely threatens to sue consumers who complain about its products, the Federal Trade Commission says. So now the FTC is returning the favor and suing Roca, saying its claims for its products are baseless. 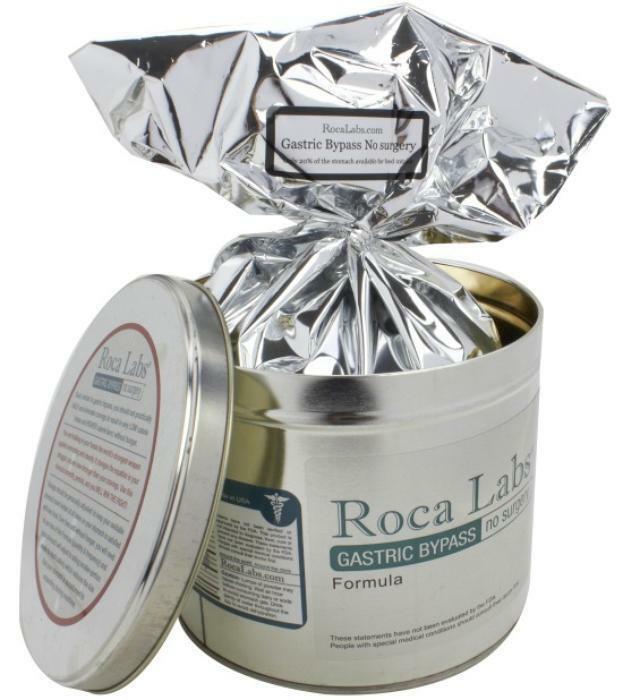 The FTC alleges in a complaint filed in federal court that Roca used threats and lawsuits to silence consumers who dared complain about the company’s products, including a formulation that claims to be an alternative to gastric bypass surgery. According to the FTC’s complaint, the defendants advertised their weight-loss products, Roca Labs “Formula” and “Anti-Cravings” powder, via the Internet and through online search and social media advertising such as Google, Bing, Yahoo, and Facebook. The defendants represented their products as safe and effective alternatives to gastric bypass surgery. They also claimed that users could lose as much as 21 pounds in one month, and that users have a 90 percent success rate in achieving substantial weight loss. The company also used testimonials and supposed “third-party” reviews to illustrate the weight-loss success consumers supposedly achieved with their products. They solicited “Success Videos” from purchasers by offering to pay 50 percent of the products’ price for providing positive reviews. In addition to threatening consumers who violated the gag clause provisions that the company imposed, the defendants claimed that consumers who posted negative reviews would owe the “full price” for their products – hundreds of dollars more than advertised or actually paid, according to the complaint. Roca sold the products starting at $480 for a three-to-four month supply, and have sold at least $20 million of the powder since 2010, according to the complaint. In addition to the FTC’s unfairness charges based on the defendants’ gag clauses, the FTC alleges that the defendants’ weight-loss claims are false or unsubstantiated. The FTC also charges that the defendants failed to disclose that they compensated users who posted positive reviews. In addition, the FTC alleges that defendants violated consumers’ privacy by disclosing their personal health information in some cases to payment processors, banks, and in public court filings.